WTW when you don't feel like wearing anything. 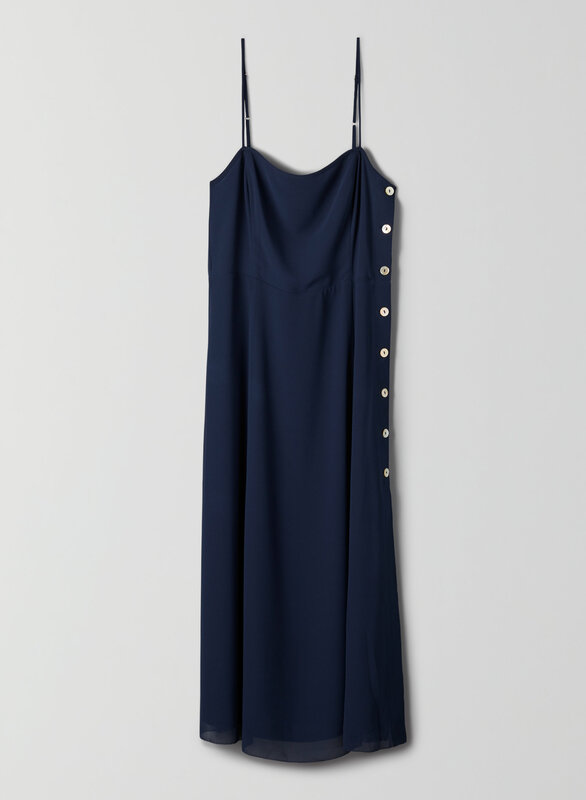 This is a long, slip-style dress that buttons at the sides. It's made from a lightweight, chiffon fabric.